Over two billion adults around the world do not have a bank account (World Bank 2017). 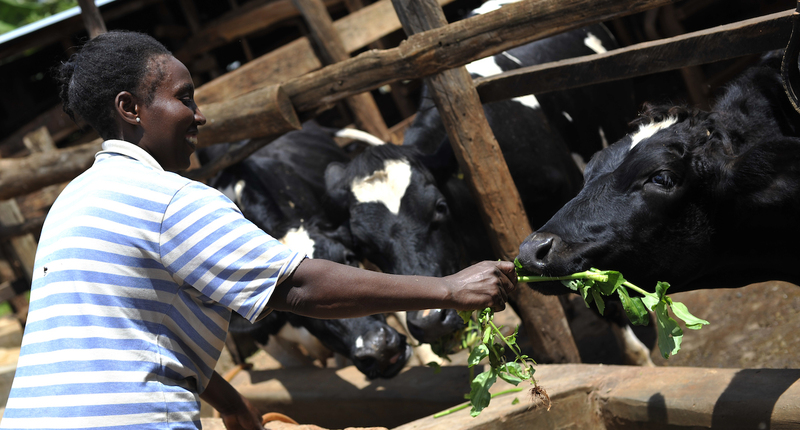 Most poor households lack sufficient savings to deal with shocks such as drought or illness (Dercon 2002). Why is it so difficult for people to save in poor countries? Can digital financial services and fintech help? Digital financial services like debit cards or mobile money could reduce common barriers to saving, including having to travel long distances to deposit money in – or withdraw from – a bank account. Distance to the nearest bank or mobile money agent is a key predictor of the take-up of savings accounts (Dupas et al. 2017) and mobile money (Jack and Suri 2014). 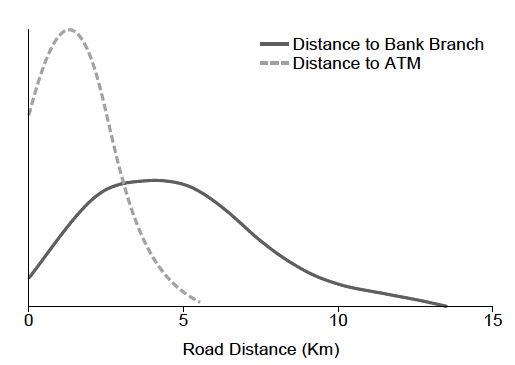 Interventions that have reduced travel distances, such as rural bank branches (Burgess and Pande 2005) and the proliferation of mobile money agents (Suri and Jack 2016), have led not only to more savings, but also to less poverty. The distance that people have to travel to access financial services can be greatly reduced by digital financial services and fintech. 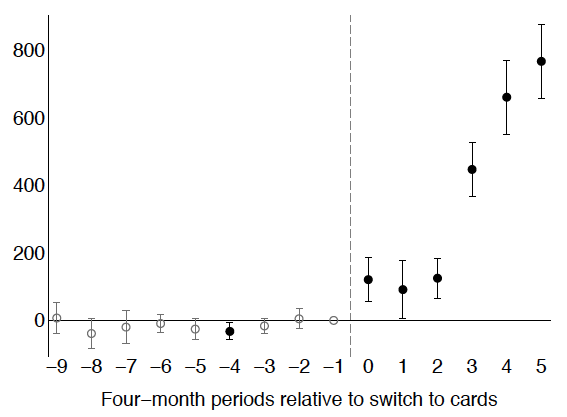 We show how a specific technology – the debit card – reduces travel distances (Bachas et al. 2017). Specifically, we study a natural experiment in which debit cards tied to existing savings accounts were rolled out geographically over time to beneficiaries of the Mexican government cash transfer programme Oportunidades (recently rebranded as Prospera). The accounts are managed by Bansefi, a government bank created to increase savings and financial inclusion among underserved populations. Prior to receiving debit cards, beneficiary families (who are among the poorest families in Mexico) received government-to-person transfers directly into a savings account every two months. We use the rollout of debit cards over time to compare beneficiaries who received cards between January 2009 and October 2011 (when our data end) to those in a control group who received debit cards right after our study period, between November 2011 and April 2012. After receiving debit cards, beneficiaries continued to receive their benefits in the savings account, but could access their transfers and savings at any bank’s ATM. As a result, the median road distance a beneficiary had to travel to access her account fell from 4.8 to 1.3 kilometers (Figure 1). This reduction in travel distance to make financial transactions enabled families to access their accounts by walking (rather than, for example, taking the bus): the proportion of beneficiaries who walked to withdraw the transfer payment increased by 59%. Furthermore, prior to receiving debit cards, 84% of beneficiaries had to forgo housework, childcare, or work to travel to the bank and access their transfer; after receiving cards, only 25% did, a 59 percentage point decrease. Before the rollout of debit cards, even though beneficiaries had been receiving their government-to-person payments in savings accounts, they rarely used their accounts to save. Instead, they typically withdrew the full amount of the transfer shortly after receiving it to reduce the number of trips to the bank. This is consistent with findings from other countries such as Brazil (Bold et al. 2012), Colombia, India (Muralidharan et al. 2016), Niger (Aker et al. 2016), and South Africa, in which cash transfers are also paid through bank or mobile money accounts and recipients generally withdraw the entire transfer amount in one lump-sum withdrawal each pay period. In an earlier paper (Bachas et al. 2017), we find that after receiving cards, beneficiaries respond to the reduced transaction cost of accessing their accounts by immediately starting to make more transactions in the account. 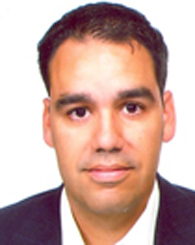 The increase in transactions is also correlated with the change in how far they have to travel: those who had the largest reduction in travel distance – the difference between how far they had to travel to access their money at the bank branch and how far they have to travel to an ATM – also had the largest increase in the number of transactions they made after receiving cards. Most beneficiaries did not begin saving in the account immediately after receiving a debit card: although they began making more transactions, the majority did not leave much money in the account from one pay period to the next at first. Instead, they left very small amounts in the account and checked their account balances repeatedly, which served as a mechanism to monitor the bank and build trust that their money is safe. 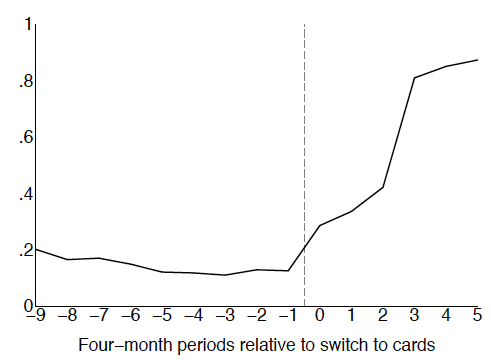 Over time, the number of times they used the card to check their account balance fell, and many beneficiaries began saving after about one year with the debit card (Figure 2). After two years with the card, nearly all beneficiaries saved in their bank accounts. As a result, the immediate effect of debit cards was only a small increase in average savings—coming from the 16% of beneficiaries who began saving immediately after receiving the card. After about a year, savings balances increased substantially, and after two years with the card, average savings balances were 750 pesos, or about 2% of annual income (Figure 3). 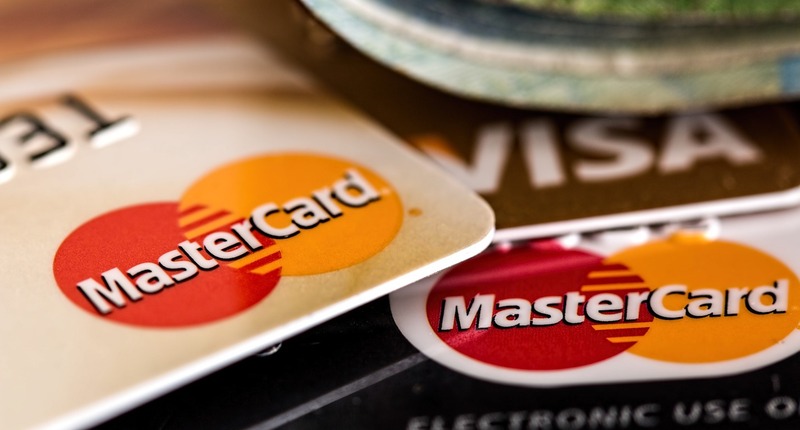 The immediate increase in transactions and the 16% of beneficiaries who began saving immediately after receiving the card are likely due to the immediate reduction in transaction costs provided by the debit card. For the majority of beneficiaries, however—who began saving only after a delay—the increase in savings is likely driven by a combination of reductions in both transaction and monitoring costs. To test this hypothesis, we turned to survey data that asked each beneficiary why they did not save in their Bansefi bank account. Those who had the card longer are 33% less likely to report not saving due to low trust. This survey question also allowed us to rule out other explanations for the delayed effect on the proportion of beneficiaries who save, such as learning how to use the new technology. We used longitudinal household survey data to test whether the increase in bank account balances is an increase in total savings or a substitution from other forms of saving (both formal and informal). We find that after close to one year, beneficiaries in the treatment group increased their overall savings rate by an amount very close in magnitude to the effect we see in the administrative account data. We find no differential change in income or assets in the treatment group compared to the control, but rather that the increase in savings is financed though reduced current consumption. Hence, the increase in formal bank account savings does not appear to crowd out other forms of saving. 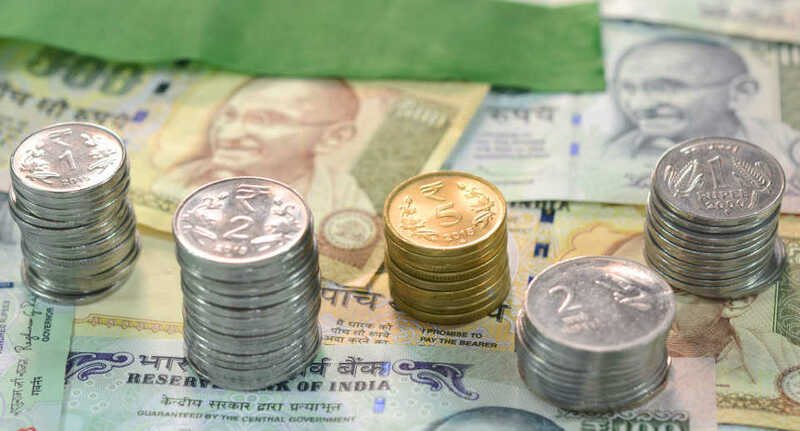 Fintech products that enable account holders to monitor banks and increase their trust in financial institutions may be a promising avenue to enable the poor to save in the formal financial sector. These interventions take advantage of prevalent technologies – such as debit cards, point of sale terminals, and mobile phones. 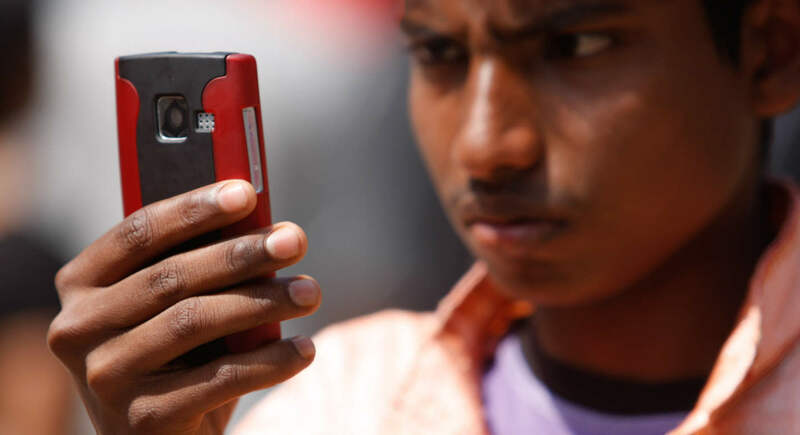 Governments and non-governmental organisations are increasingly using these technologies to digitise their social cash transfer programmes, providing the opportunity to rapidly scale these trust-building technologies and enable the poor to save more. 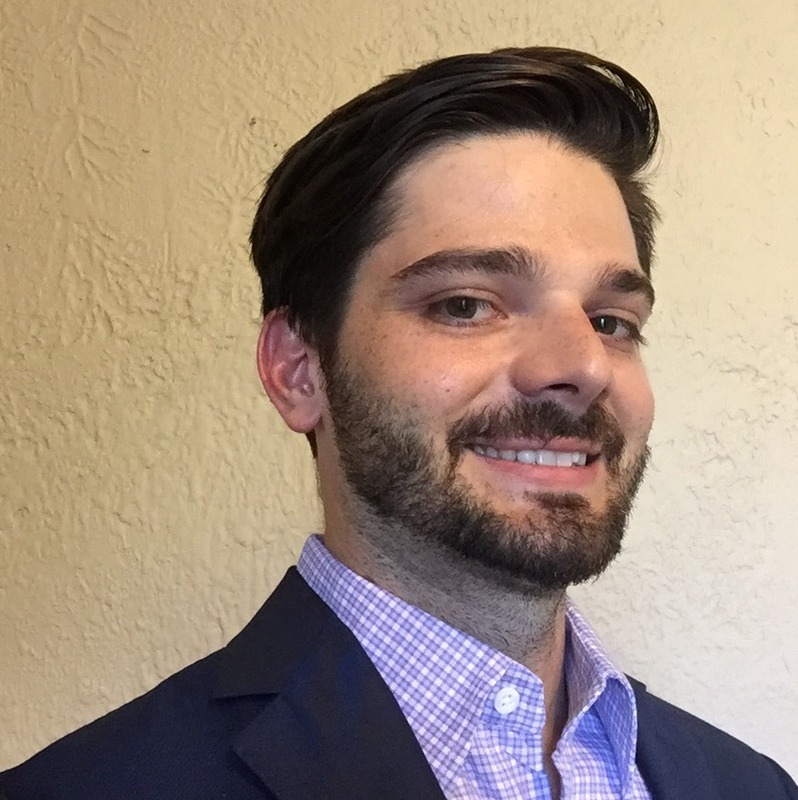 Aker, J C, R Boumnijel, A McClelland and N Tierney (2016), “Payment mechanisms and antipoverty programs: Evidence from a mobile money cash transfer experiment in Niger”, Economic Development and Cultural Change 65: 1-37. Bachas, P, P Gertler, S Higgins and E Seira (2017), “Digital financial services go a long way: Transaction costs and financial inclusion”, AEA Papers & Proceedings, forthcoming. Bachas, P, P Gertler, S Higgins and E Seira (2018), “How debit cards enable the poor to save more”, NBER Working Paper 23252. Burgess, R and R Pande (2005), “Do rural banks matter? Evidence from the Indian social banking experiment”, American Economic Review 95: 780-795. CGAP (2012), “Social cash transfers and financial inclusion: Evidence from four countries”, CGAP Focus Note 77. Demirgüç-Kunt, A, L Klapper, D Singer and P V Oudheusden (2015), “The global Findex database 2014: Measuring financial inclusion around the world”, World Bank Policy Research Working Paper 7255. Dercon, S (2002), “Income risk, coping strategies, and safety nets”, World Bank Research Observer 17: 141-166. Dupas, P, D Karlan, J Robinson and D Ubfal (2018), “Banking the unbanked? Evidence from three countries”, American Economic Journal: Applied Economics, forthcoming. 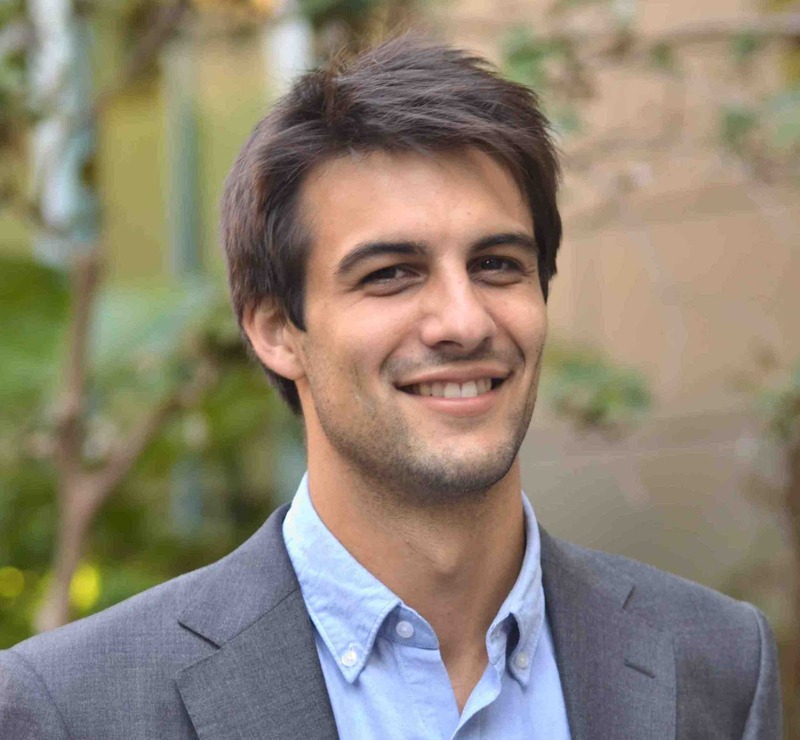 Jack, W and T Suri (2014), “Risk sharing and transaction costs: Evidence from Kenya’s mobile money revolution”, American Economic Review 104: 183-223. Muralidharan, K, P Niehaus and S Sukhtankar (2016), “Building state capacity: Evidence from biometric smartcards in India”, American Economic Review 106: 2895-2929. Suri, T and W Jack (2016), “The long-run poverty and gender impacts of mobile money”, Science 354(6317): 1288-1292. World Bank (2017), The Global Findex Database 2017.